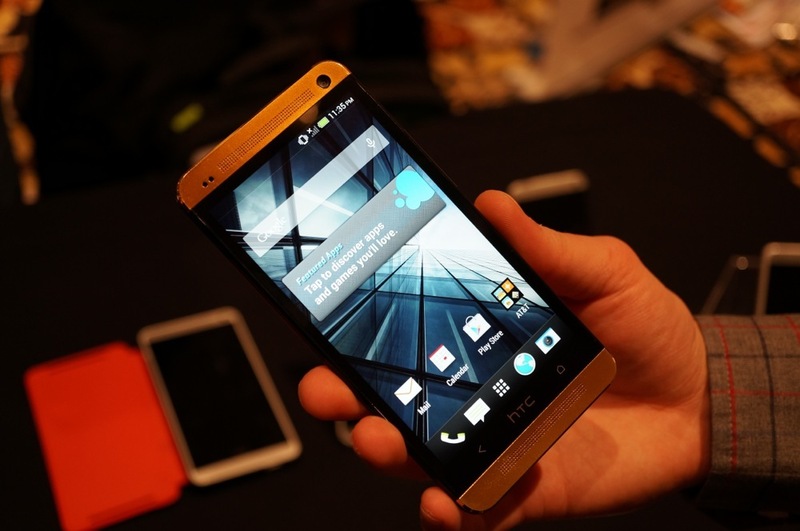 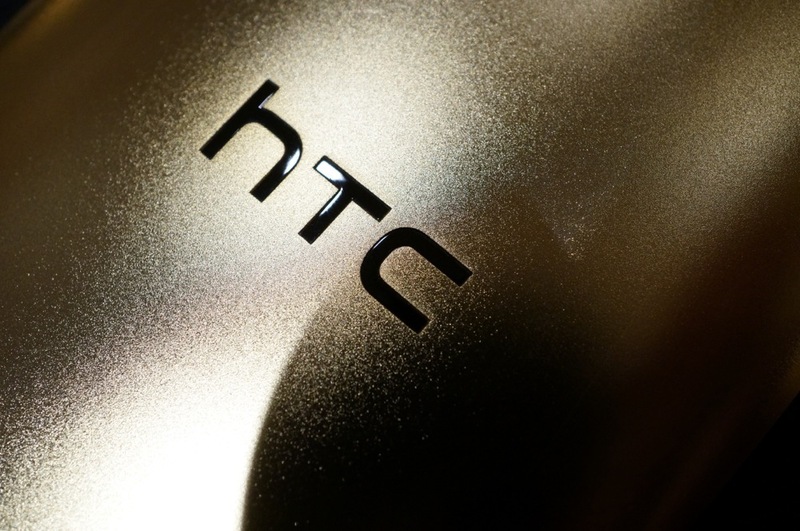 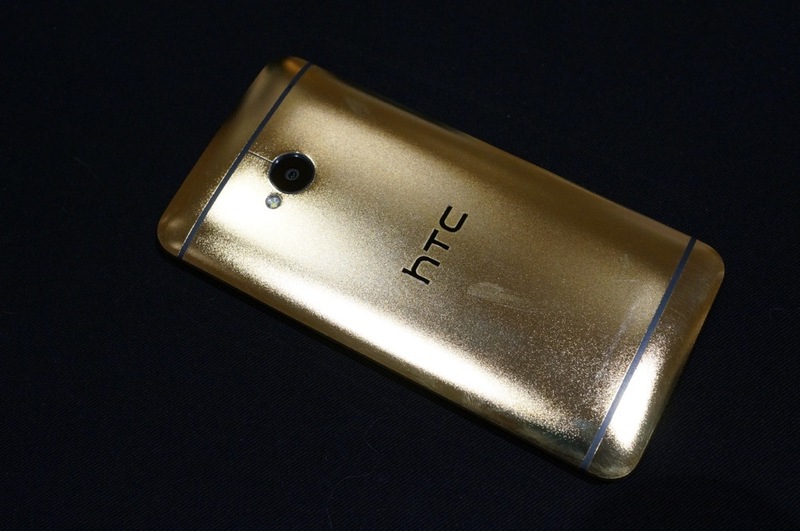 HTC had very little presence at this year’s CES in Las Vegas, but at a small booth during on of the press events, they had one of the 18K Gold One devices on display, which we couldn’t keep our hands off of. 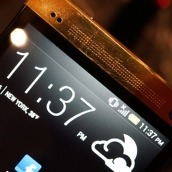 The phone isn’t for sale at all, but it is currently valued at $2500. 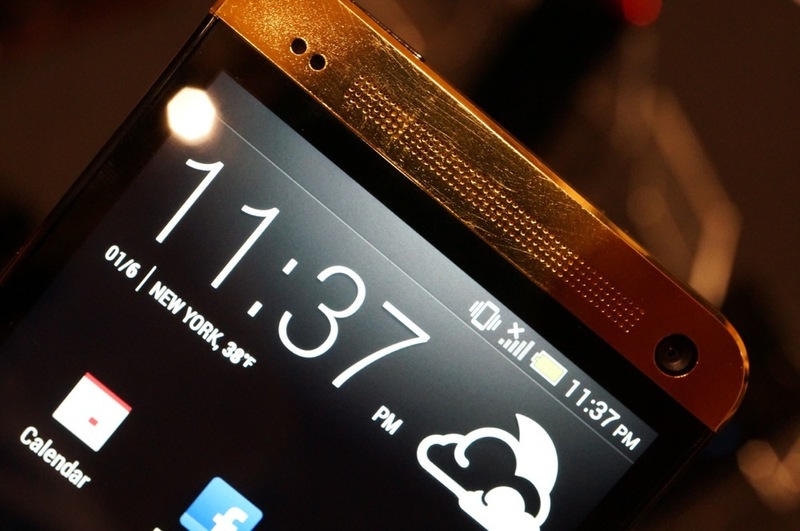 That’s just a wee bit over our budgets for a smartphone, but still, it is quite a sight to see. 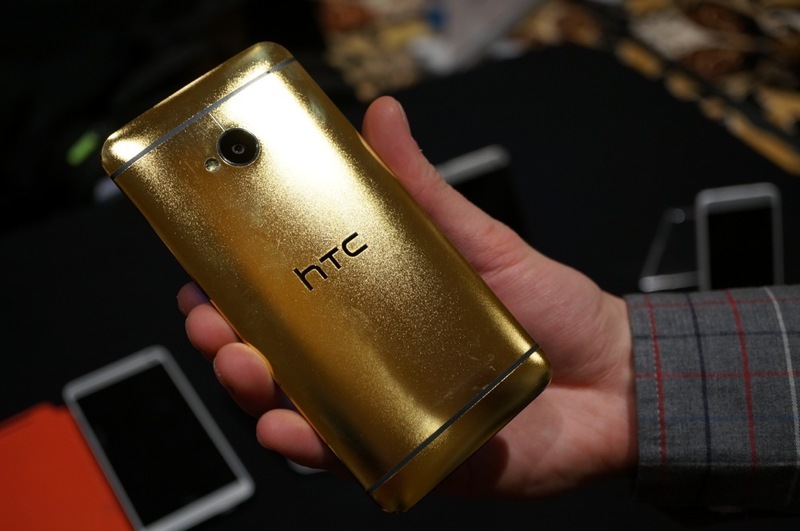 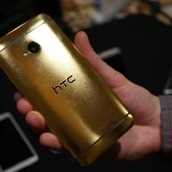 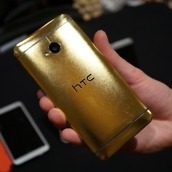 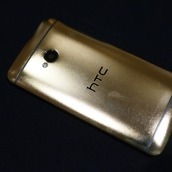 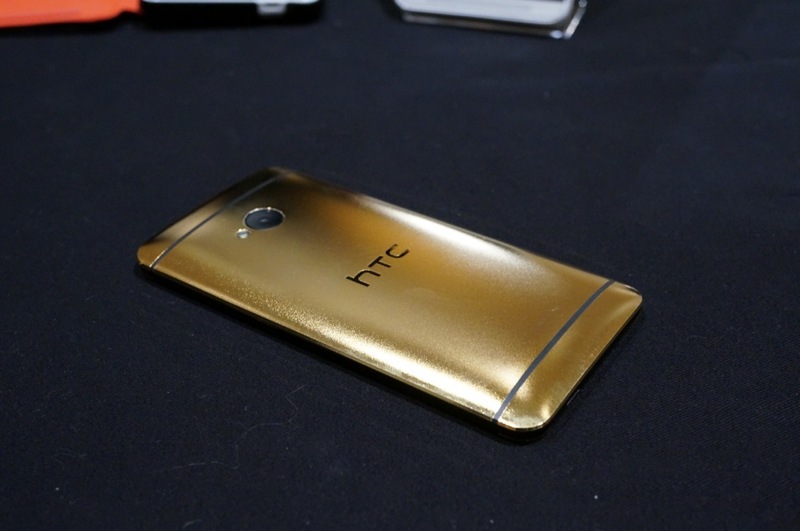 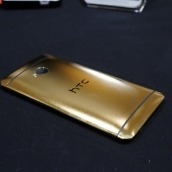 There are third parties that will sell an HTC One in Gold, so if you just have to own it, feel free to do a quick Google search for one. 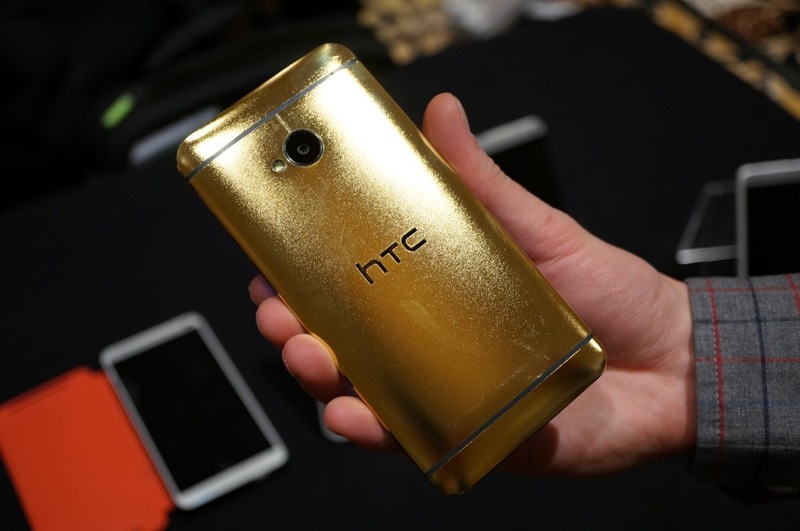 Be prepared to drop some serious cash. 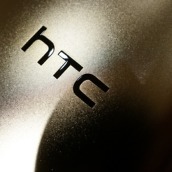 Take a peek at our gallery below.